Welcome to London Float Therapy Inc. We are located at 215 Fanshawe Park Rd. W on the first floor of a beautiful, brand new medical building and invite you to come unwind in our 6 room float facility. 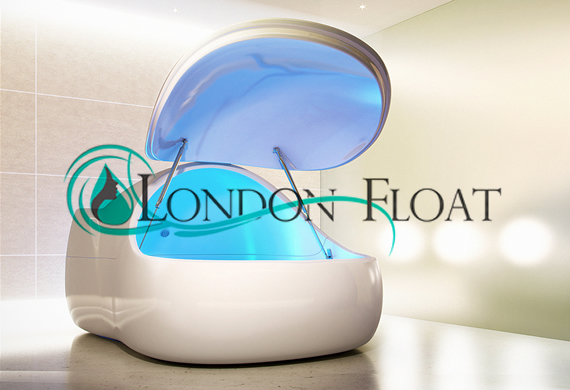 As London’s 1st dedicated float centre, our mission is to provide the London community, as well as avid floaters visiting from other places of the world, the relaxing and rejuvenating experience of flotation therapy in a warm upscale environment. Parking is ample and free so come and float stresses away with us and replenish your body in one of the most unique ways. We offer both float pods and float rooms, whichever you choose is the most comfortable for you. We also offer a double capacity float room where you can indulge in this wonderful experience with a partner. Do you have coverage by insurance for Hydrotherapy? Ask us about our RMT services with float. I can't believe how much I loved my third floating experience! Something really happens to you when you achieve the proper way to just let go and release all the stress from your body. Can't express how much I love that we finally have something like this in London, Ontario. Trust me, your body will thank you for this experience! Wow! What a treatment! I have chronic back pain, which also disrupts my sleep pattern and I am not a person who likes to take pills for pain or for sleep. This therapy is so wonderful for people like me who want to maintain their health and wellness naturally. The detox felt great as well! My first float was just okay, I wasn't able to let go and actually benefit from this unique therapy. Now that I have floated several times, I am actually able to put my mind at rest, let go and take in so many of the amazing benefits that floating offers. It takes some practice and I'm so glad I stuck by it, because my mind and body have never felt better!